OLI Executive Director Rachel Maleh confirmed the announcement in a March 19 statement. The new appointments include Aaron Mays, who is the new coordinator for the state of Kansas; Mark Sexton, who now serves as the coordinator for Oklahoma’s OLI program; and Gary Koerner, who leads Wisconsin’s OLI program. 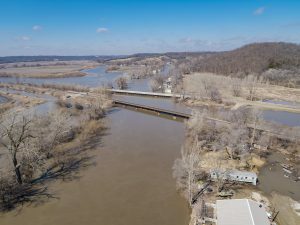 “Operation Lifesaver is fortunate to have these three safety experts working to make communities safer in Kansas, Oklahoma and Wisconsin,” Maleh said in a statement. OLI announced that Mays took on the role of state coordinator role for Kansas Operation Lifesaver in September, taking over for Tara Mays, who held the role since 2017. He also serves as president of The Mays Group, a family consulting firm specializing in association management and government relations. 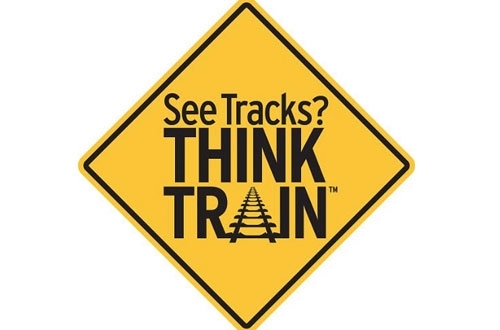 “I am excited to help further Operation Lifesaver’s vision of ending deaths and injuries due to trespassing and collisions on the tracks,” Mays said. Sexton has worked as an OLI volunteer since 2016 and succeeds longtime Oklahoma state coordinator Sherry Soliz, who retired in 2018. A three-decade veteran of the Oklahoma City Police Department, OLI said Sexton has experience investigating all forms of train incidents. He also reportedly spent 20 years as an accident reconstructionist working within the department’s fatality collision unit. Sexton serves as a law enforcement liaison for the Federal Railroad Administration and is an accident investigation consultant, as well. Koerner is taking over as coordinator for the Wisconsin OLI program, succeeding former coordinator Susan Klinger. He has been involved with OLI since 2012 and is a certified volunteer coach, the organization said. Klinger served as vice chair and chair on the Wisconsin OLI board prior to taking on the role of state coordinator. Koerner also has served as a volunteer at the National Railroad Museum in Green Bay for more than two decades, working on their train crews for Day Out with Thomas and Polar Express events.